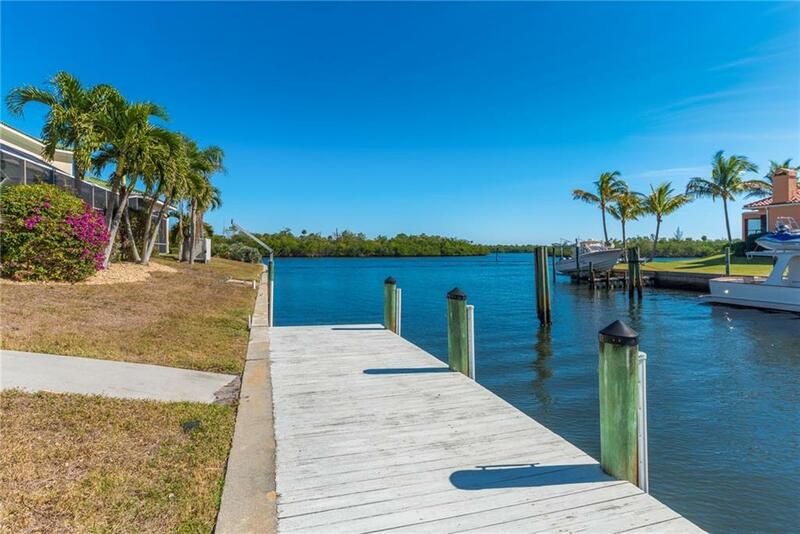 WATERFRONT DOUBLE LOT ON THE POINT!! 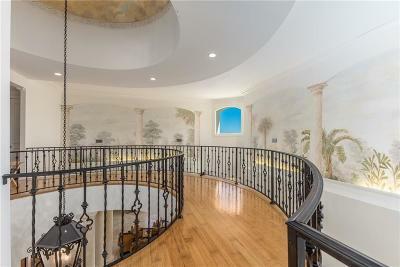 Look no further, you have found the ONE! 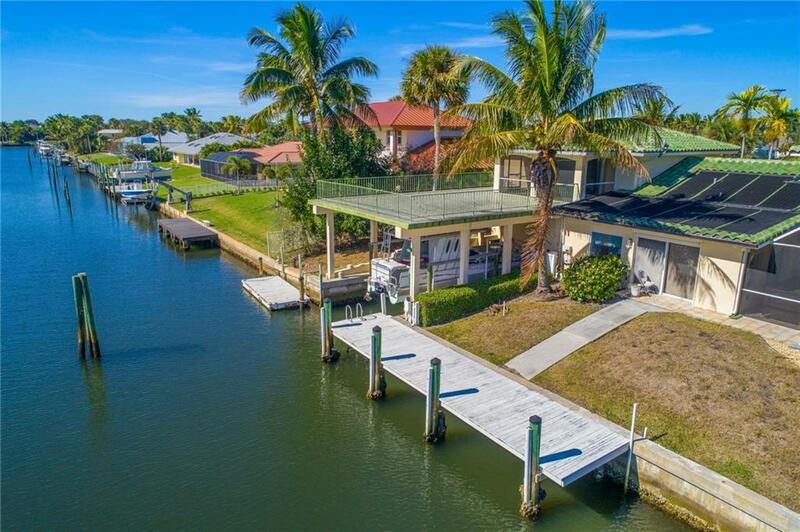 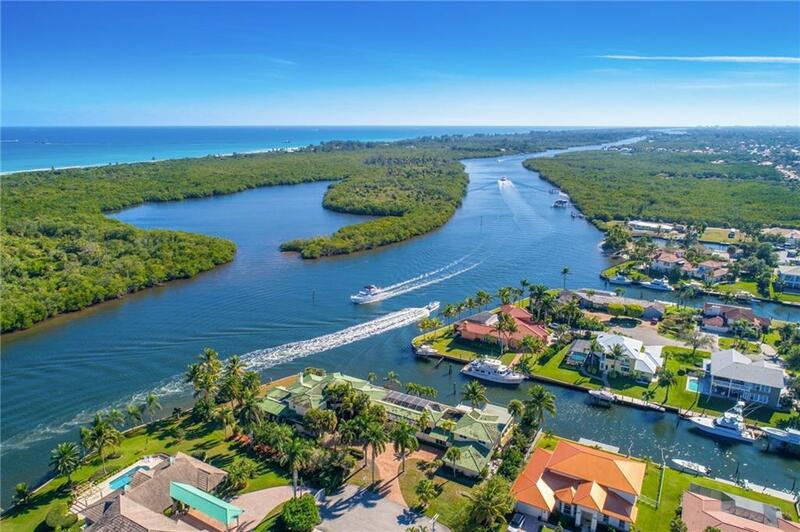 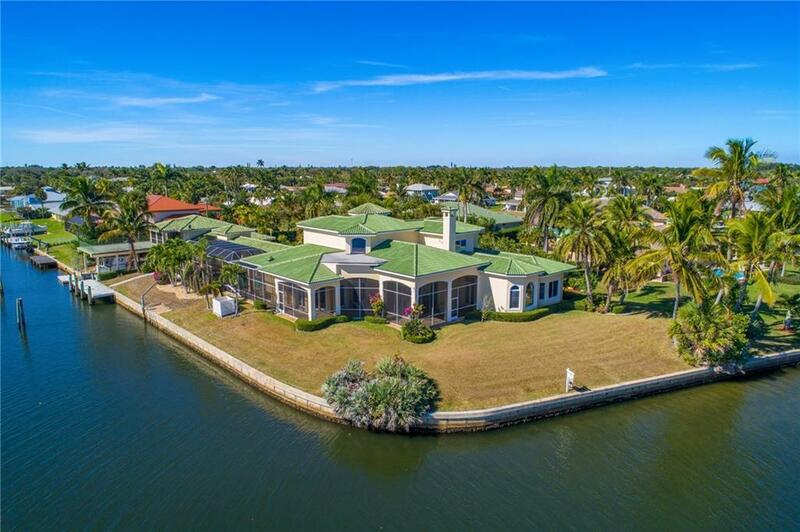 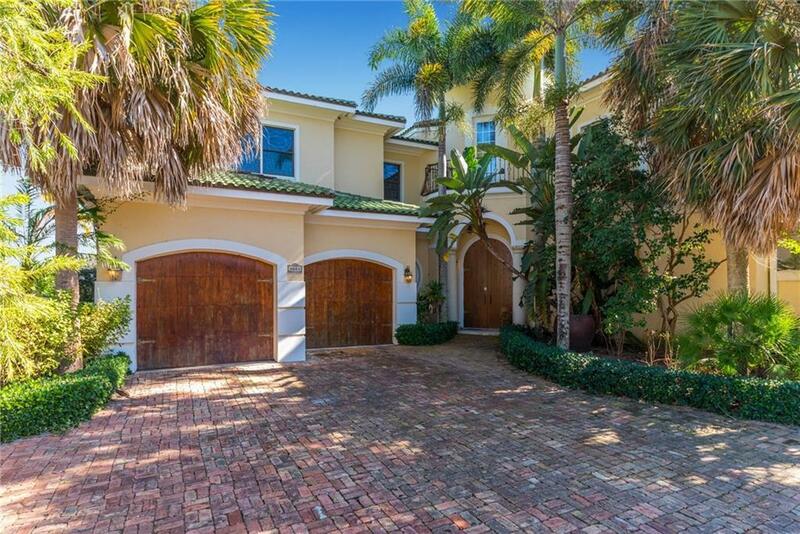 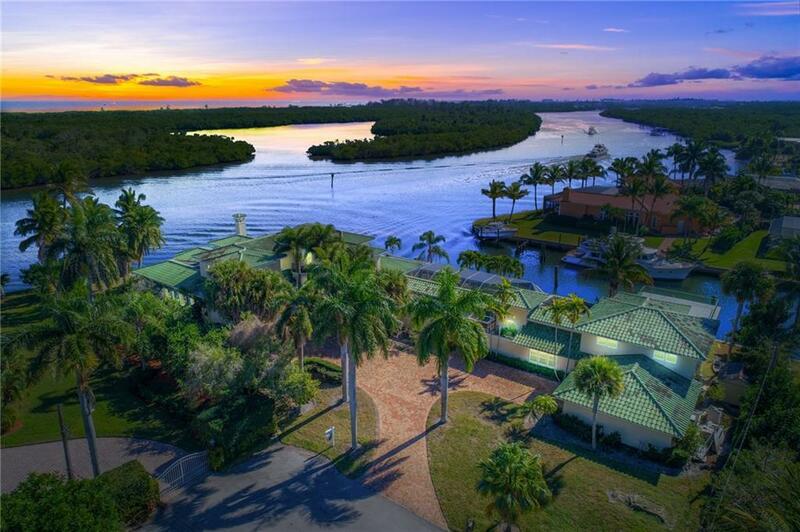 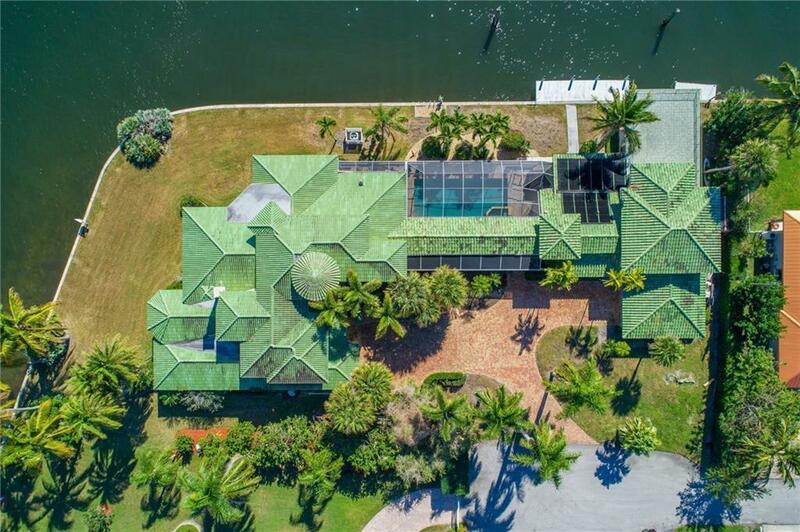 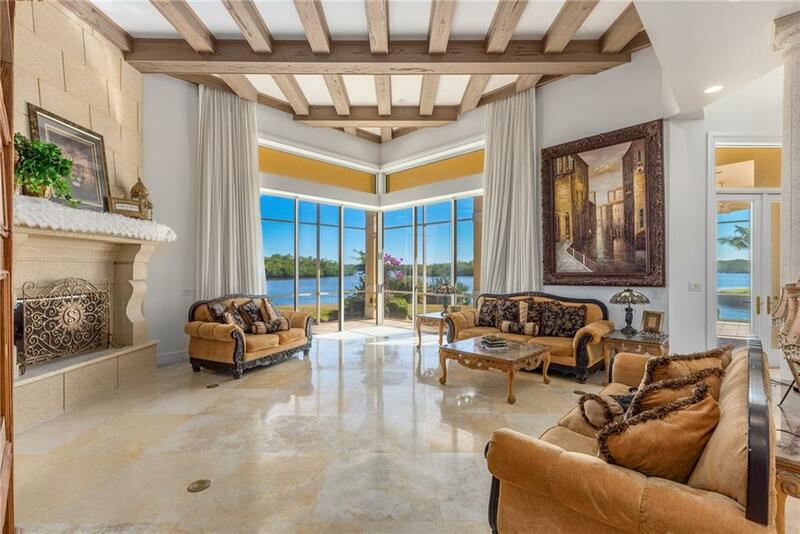 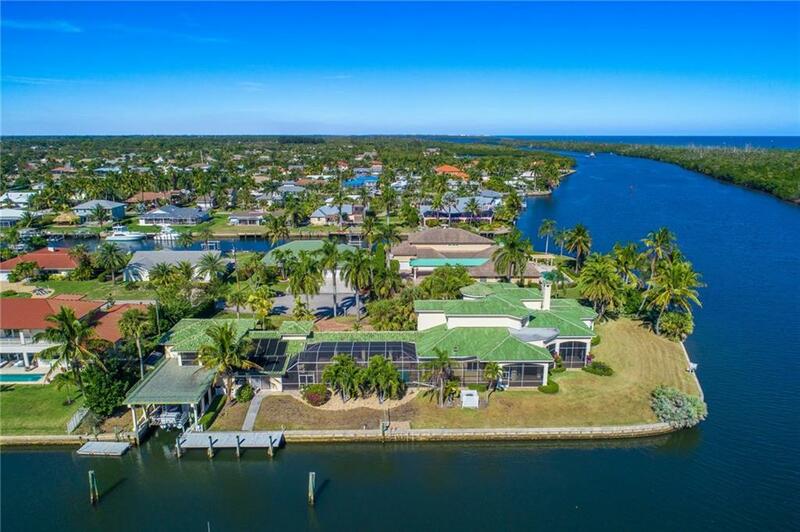 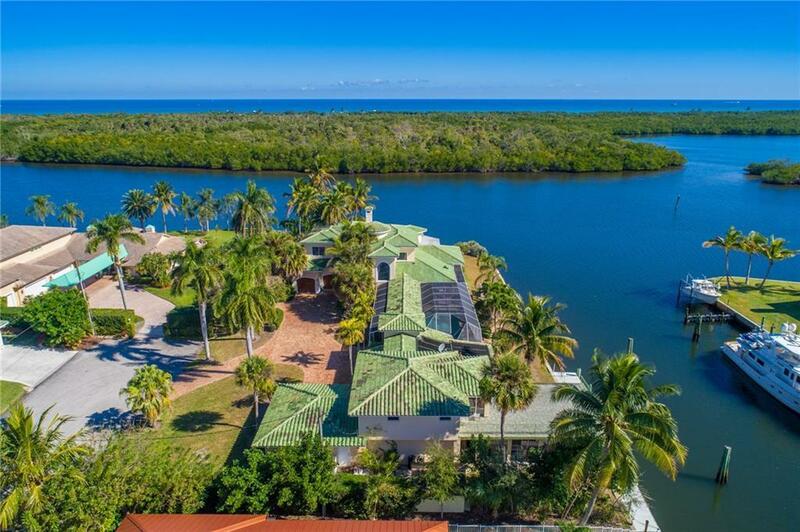 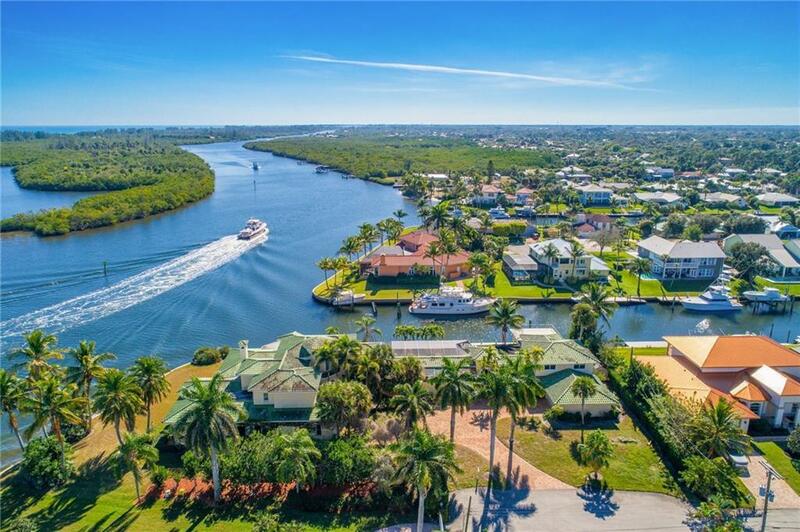 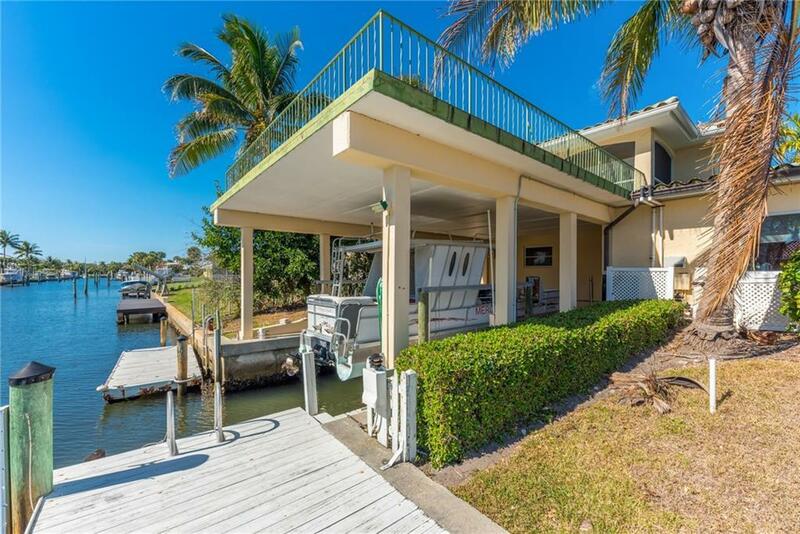 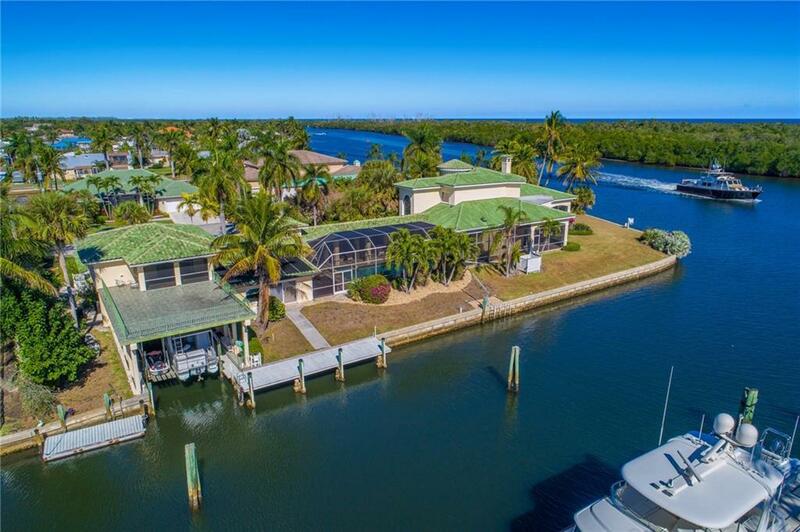 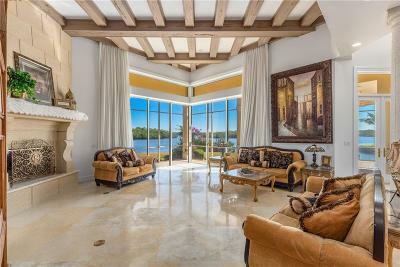 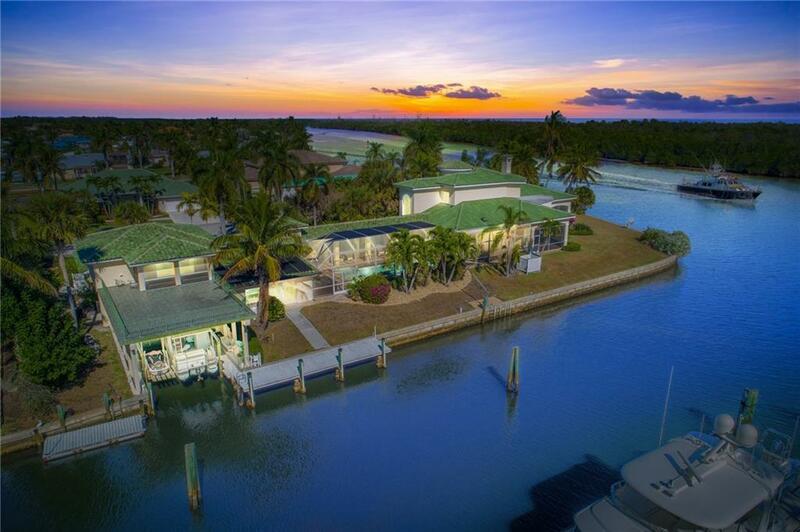 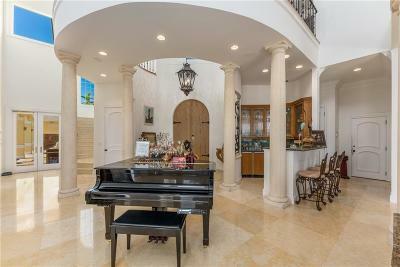 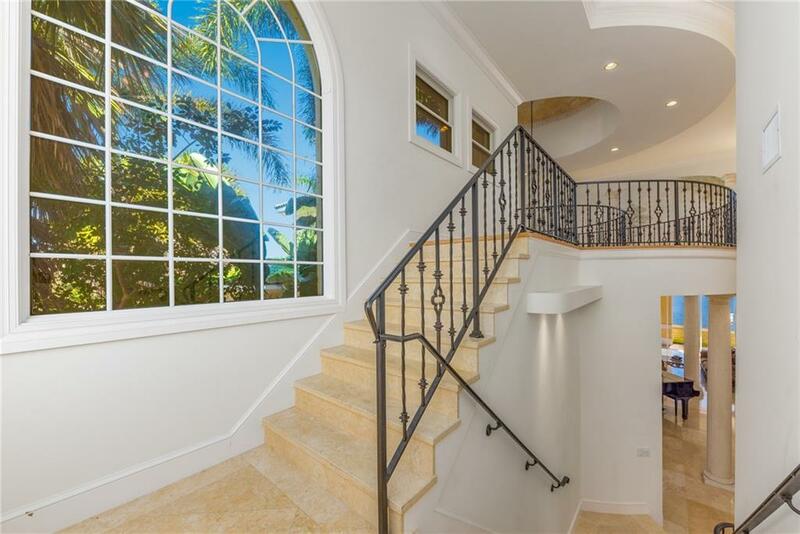 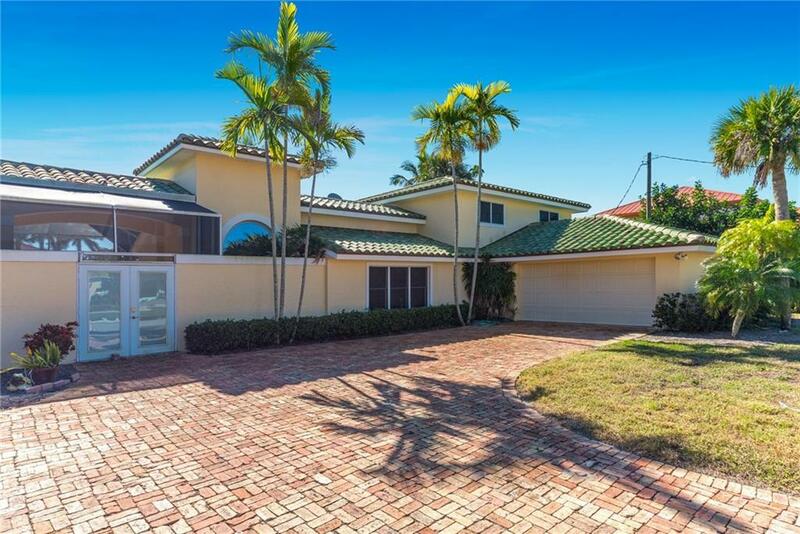 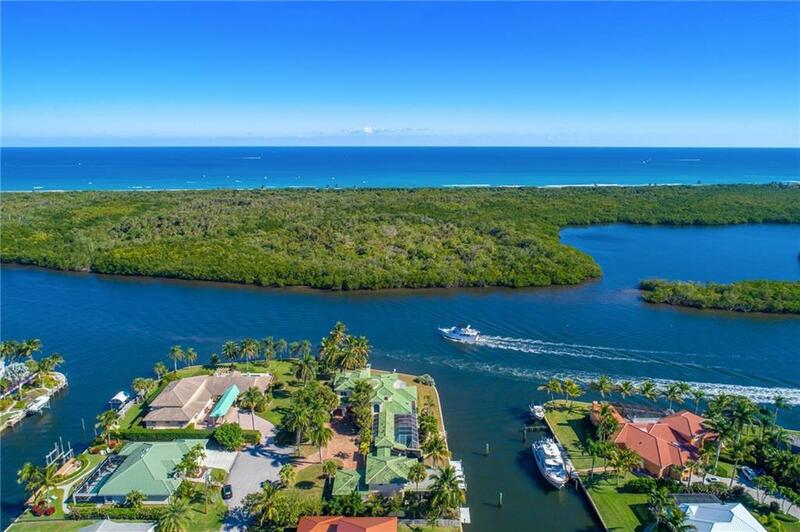 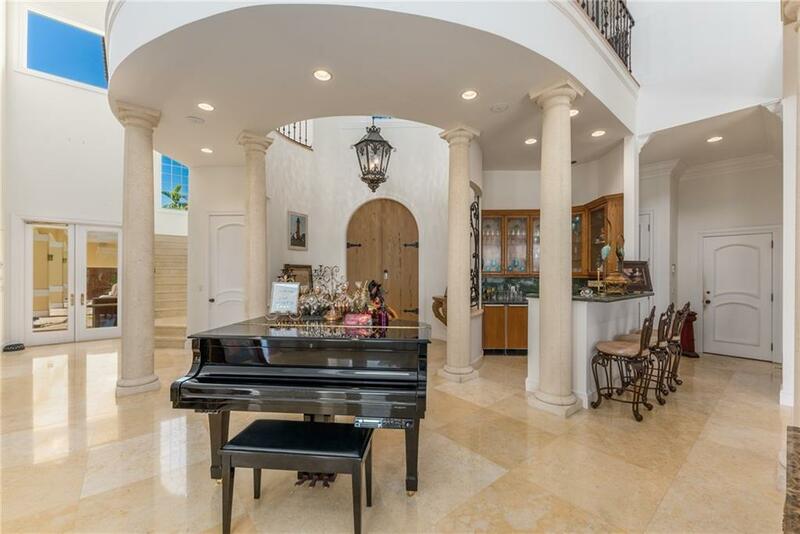 Located on an incredible double lot over looking the beautiful inter-coastal water with Jupiter Island preserve across the way, this home location has an AMAZING COVERED BOAT-HOUSE with over 900 sq ft and plenty of room to park your large YACHT as well! 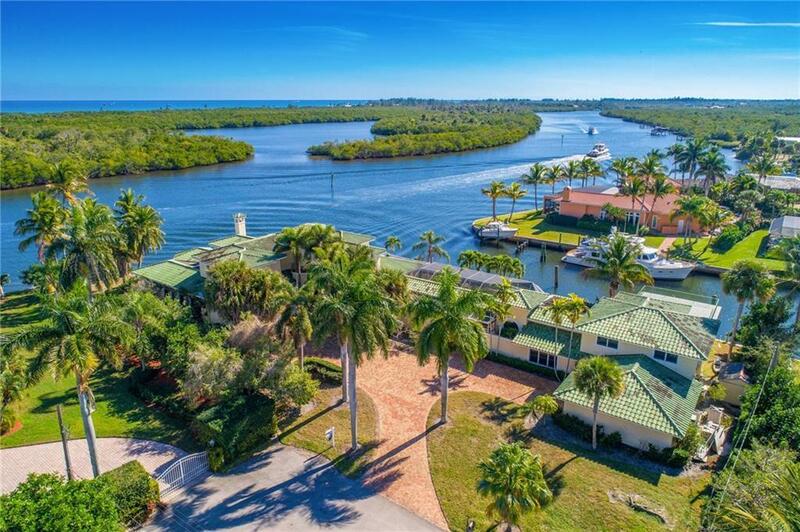 You will enjoy gorgeous wide water and private views from many area of the home, soaring ceilings with beam finishes, and incredible office to work from, a huge SUN DECK to relax and bathe, 4 car garage for all the toys, and a full guest house for all your visitors! 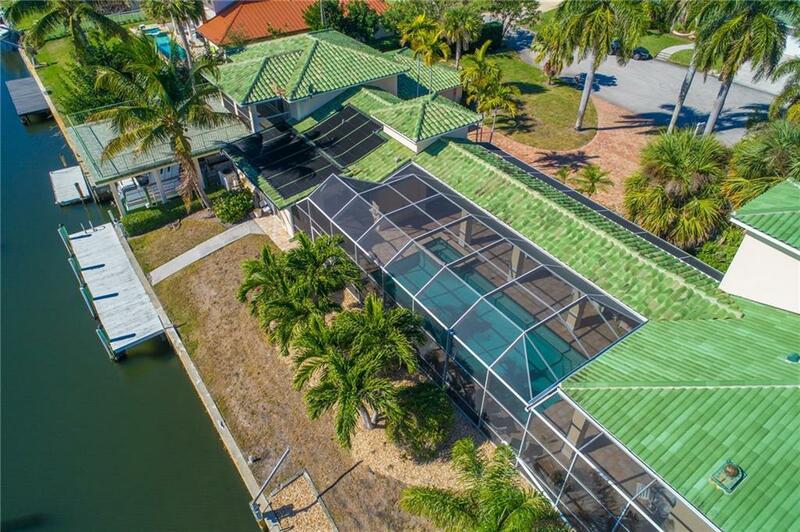 Enormous private screened in pool area is great for relaxing after a long day fishing. 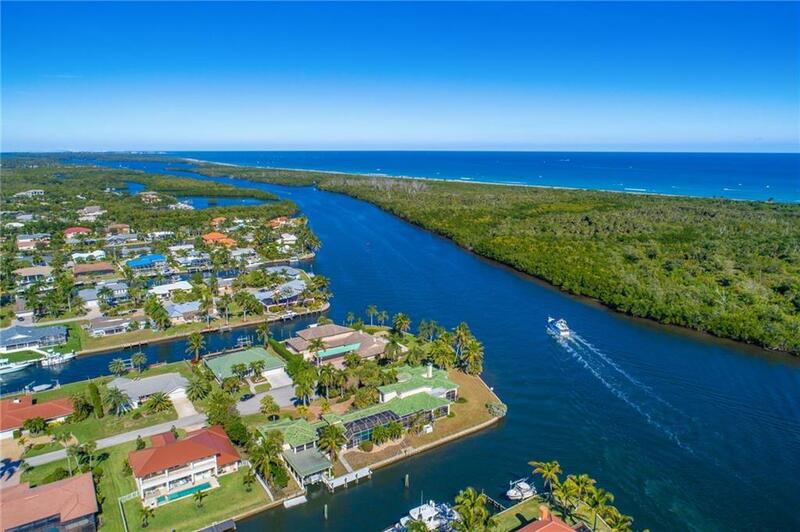 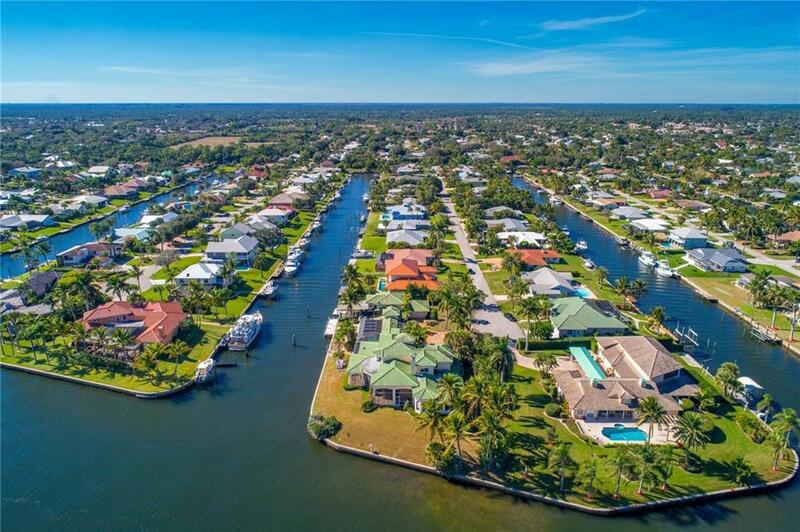 Not far from Jupiter OR Stuart Inlet, this laid back boating community is sure the check all the boxes. Enjoy weekend getaways with a short boat ride to the Bahamas or enjoy the world famous Sailfish fishing right off the coast here locally.